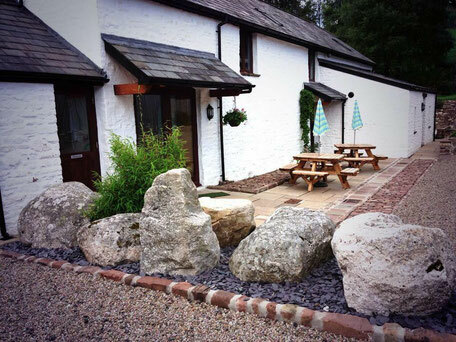 Coed Owen Bunkhouse in the Brecon Beacons - Coed Owen Bunkhouse, your stay in the Brecon Beacons! If you are looking for affordable accommodation in the heart of the Brecon Beacons National Park then look no further. 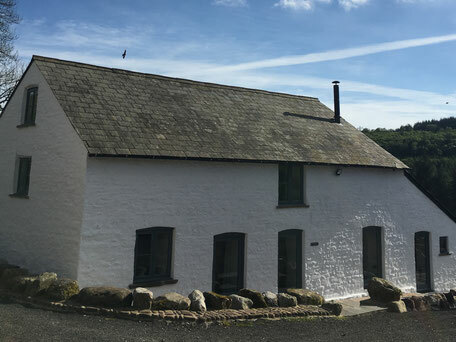 Coed Owen and Ysgubor Bach are situated on an idyllic Welsh hill farm in the heart of the Brecon Beacons National Park and only approximately 3.5 hours from central London and 40 minutes from our capital city Cardiff. 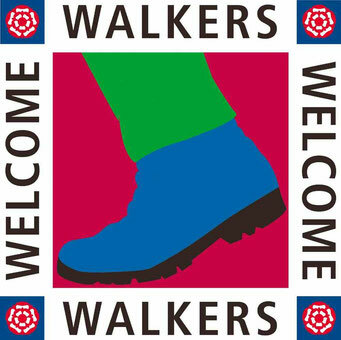 Coed Owen Bunkhouse and Ysgubor Bach Accommodation are approximately 2.5 hours walk to Pen Y Fan the highest mountain in South Wales and the highest point in Southern Britain and offers the best panoramic views in Wales. Coed Owen can sleep up to 26 guests in 5 bedrooms and our fully equipped, commercial, stainless steel kitchen with open plan dining and comfortable sitting area, provides guests with a home from home experience. Ysgubor Bach can sleep 10 guests in 3 bedrooms and has a lovely kitchen and sitting/dining room with a log burner for those cosy, late night chats. Coed Owen and Ysgubor Bach are great places for stag, hen and family celebratory parties or gatherings. We can highly recommend our local outdoor activity providers for those adrenaline junkie guests or if its peace and quiet you want then this is the place to stay too. We have direct access onto the mountain from our farm so Pen Y Fan is easily accessible. Explore the natural beauty of Waterfall Country with spectacular waterfalls and scenery. Bike Park Wales is a 10 minute drive away and historic Merthyr Tydfil, famous for it's industrial heritage is well worth a visit. Penderyn Whiskey and the lovely Georgian town of Brecon are all within easy reach of us. We have plenty of outdoor space for children, bbq area and a separate building with a wood burning stove for those late night cosy chats. Nantddu Lodge Hotel is just a 5 minute walk away and serves great food and fine ales. 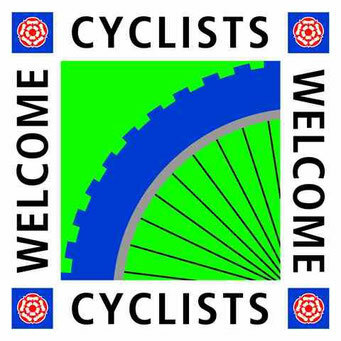 We have plenty of car parking space and secure lock-up facilities for bikes and canoes.